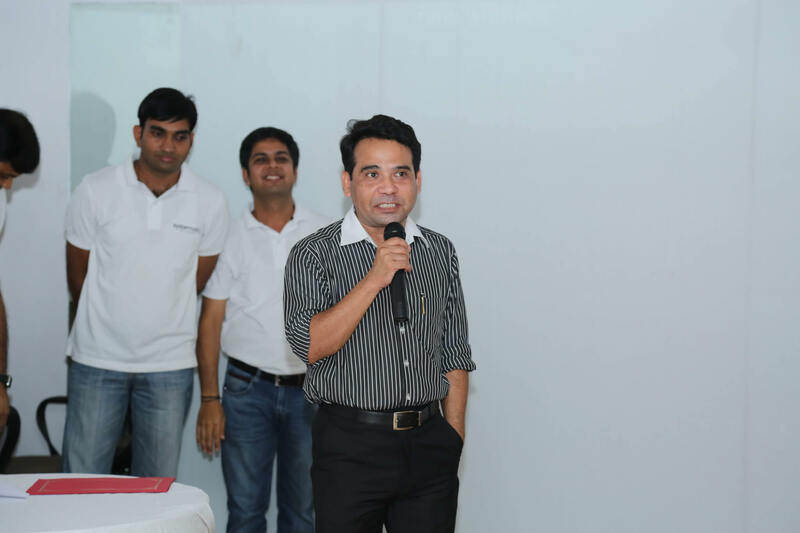 Systematix witnessed its first Town Hall meeting and it turned out to be a great success! In the first ever Town Hall meeting, not only the team members were enlightened for numerous facts, but the meeting also turned out to be a bridge between the team and the transparency of the company! It’s very important to create a two-way dialogue about the direction of the company. Town Hall Meeting is open to the team where all are equivalent to share thoughts and urge everybody to be part of it. The inputs in meeting were deeply appreciated and it turned out to be very inspirational and beneficial for individual and organization, which will be meeting the new challenges associated with our growth and success. 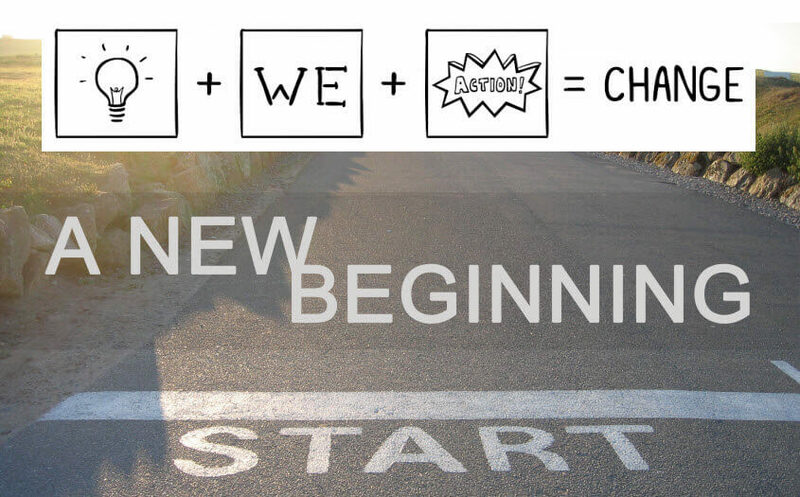 Everything becomes a little different as soon as it is spoken out loud! Systematix feels proud of how everyone pulled the meeting together as a team and made it a good start. Suggestions given by team were worth praising, many of them were taken care of, right then and there! Out of total 32 queries during the meeting, there are 8 which needed actions and the team will be working on it. We also had Mr. Raza associated with us as the Change Management Consultant for making SIPL ready for 10X growth in next couple of years. Mr. Shad Raza has over 20 years of experience in HR & Change management and is an extensive practitioner with hands-on expertise in HR, Strategy & Six Sigma in both manufacturing & service sectors. He is an amazing person to work with. Mr. Shad is uniquely gifted with an ability to simplify intricate issues/topics and exudes confidence and a sense of commitment level at all times. A person with the smile who has an action plan for every solution, he makes every interaction very positive with immense inputs. 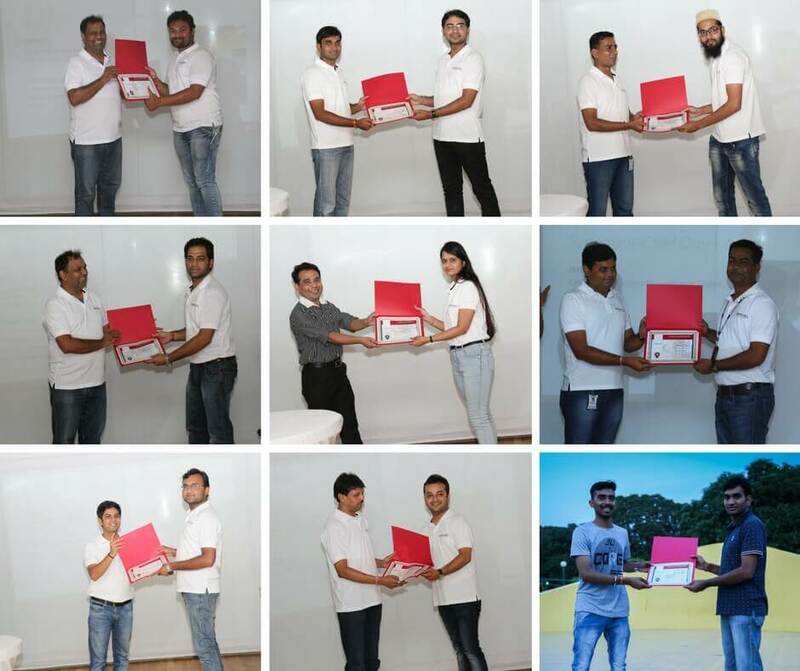 After Mr.Shad addressed the SIPL team, the team was introduced to Systematix Awards for all the excellent performers for recognition of their good work. This was an effort in making a prominent system of rewarding all cadres of team members and that will leave no stone unturned in knowing the great works all the team members do. 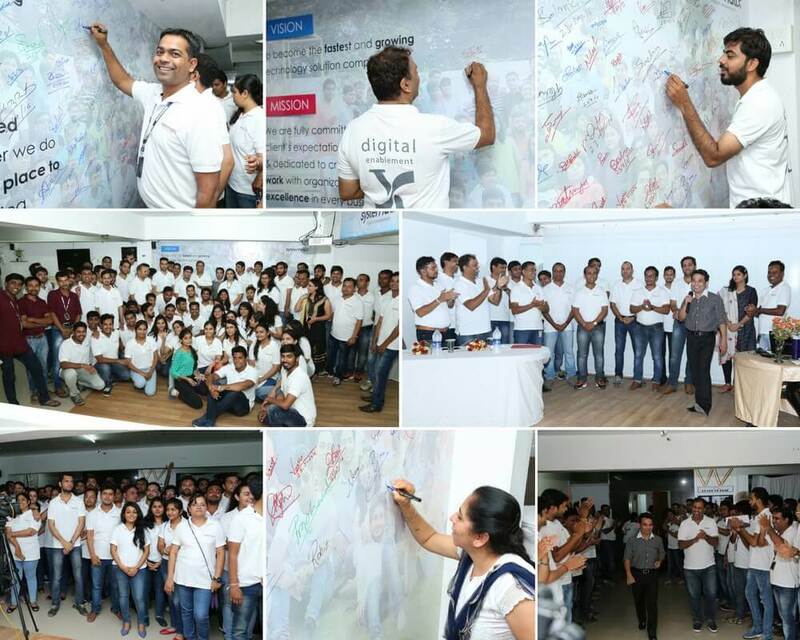 After the award ceremony, the team pledged to abide the values, mission and vision of Systematix to contribute in the 10X growth of the company as well as the individual!